Could Brexit exit your contracts? Can I see my child if there is a non-molestation order against me? Are you a grandparent who wants to see your grandchild? I feel I am being forced out of my job. Is it constructive dismissal? Do you know your Cohabitation Rights? How Do I Go About Adopting My Partner’s Child? Do you Know the Requirements at the Beginning of a Tenancy? Are you Facing Dismissal for Long-Term Sickness Absence? Are You Entitled to a Redundancy Payment If Your Employer Closes Down Your Workplace? So I’ve Served My Tenant with a Section 21 Notice – What’s Next? Which Notice Do You Need? Are You Being Bullied or Harassed at Work? Do I Have a Say on Which School My Child Attends? Can I Take My Child Abroad without Father’s Permission? Family Proceedings: When Do You Need A Barrister? Minimum Wage: A Right for All Workers. 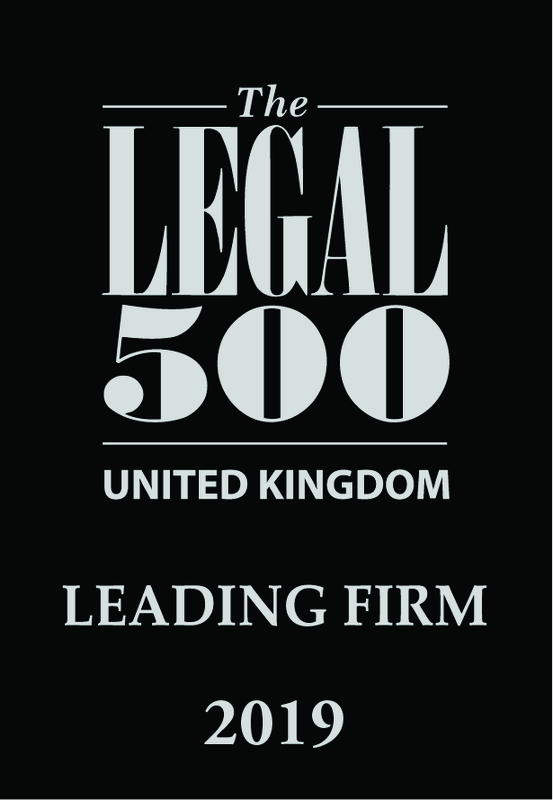 Who are the Association of Personal Injury Lawyers? So You Have a Will, but Wonder if You Need a Lasting Power of Attorney? Silly Cheryl: Allegedly no Pre-Nup! The Small Claims Track: What is it? How it Works and What you need to know? An Employee Walks into Work with a Fit Note…! I’ve Been Bitten by Someone Else’s Dog, Can I Make a Claim? Significant changes to the Civil Claims process and litigation funding in 2013: What you need to know & why you may need to take urgent action. Family and Legal aid; What the changes mean for you. Financial Administrators duty to apply to the Court for directions where creditors reject proposals. I have just been involved in a road traffic accident (RTA), what should i do? Personal Injury – Who’s Liable? Unmarried couples and property; Who owns what? Guide to litigation: what happens when a case goes to court? Can I Bring a Personal Injury Claim Against my Employer? Trips and slips on public highways. Focus on the Mortgage Repossession (Protection of Tenants Act etc.) 2010. Transfer of undertakings: What is it and how does it affect employees? Settlement Agreements: ‘No fault dismissals@ by any other name? Supreme court confirm the balance sheet test for insolvency is not whether the company has reached ‘a point of no return’.